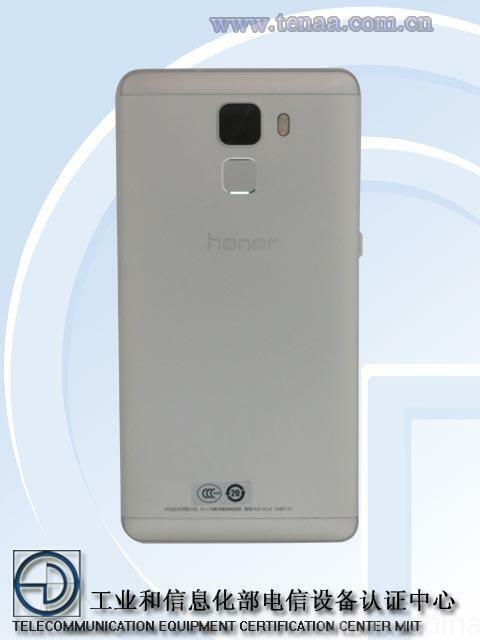 Huawei’s upcoming Honor 7 smartphone has been leaked many times already, so we already have a pretty good idea of what to expect when it’s announced. 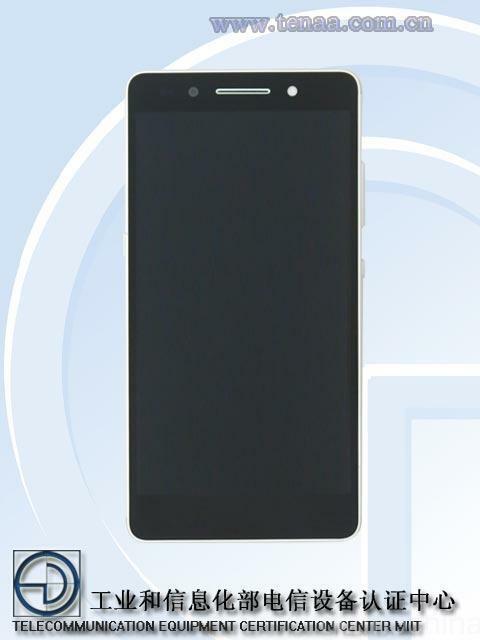 The company recently sent out invites for a press event that will take place on June 30, and they pretty much confirm one new feature that we’re expecting to see on the smartphone. 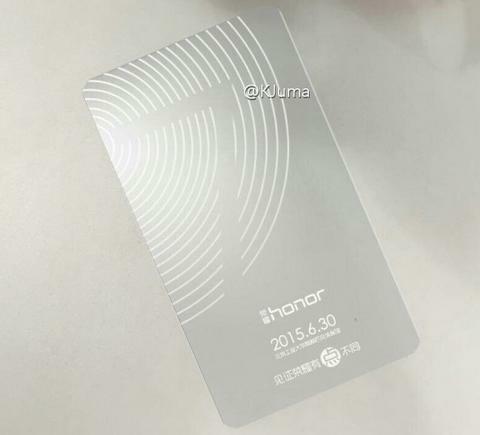 The invite shows the number 7 hovering over what’s almost certainly a fingerprint. 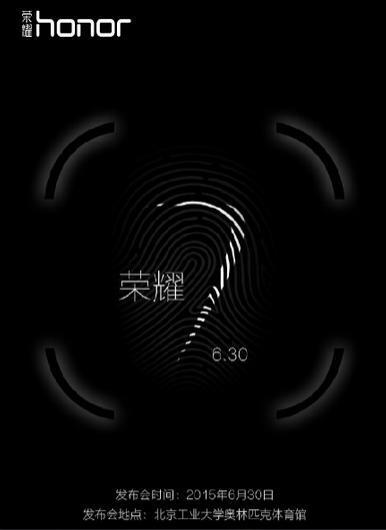 That, in addition to a teaser that was published on Monday showing a similar image (both images are included in the gallery above), suggests the Honor 7 will indeed include a fingerprint reader. 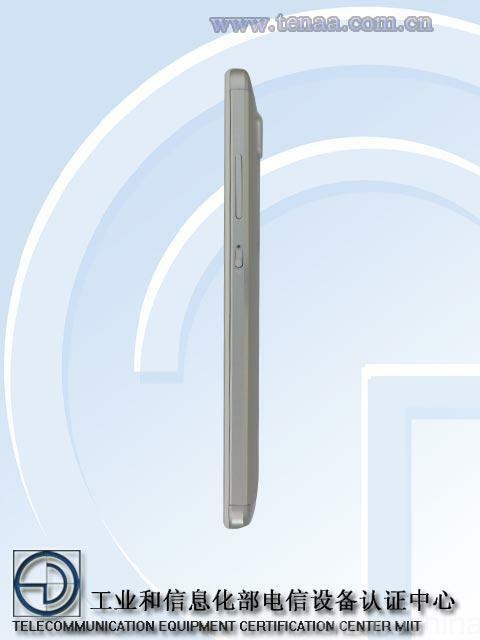 Of course, we pretty much already knew that thanks to several leaked renders that showed the back of the device, where the fingerprint reader exists just below the phone’s camera. 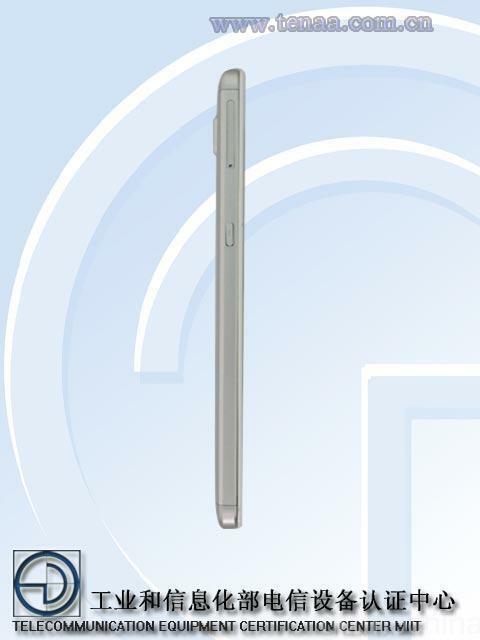 We’re also expecting a metal body, a 5-inch 1080p display, a 3280mAh battery, a Kirin 935 processor and a 13-megapixel camera. Two models are said to launch, including one with 4GB of RAM and 64GB of storage, and a more affordable 16GB model with 3GB of RAM. We don’t know when it will be made available, how much it will cost, or where it will launch, but Huawei should spill those beans on June 30.